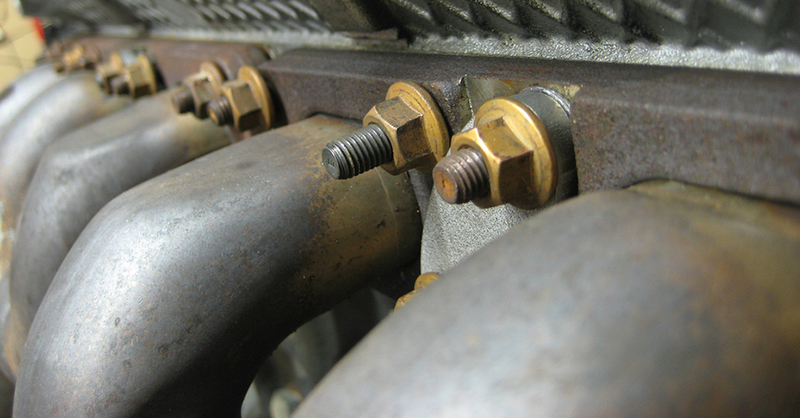 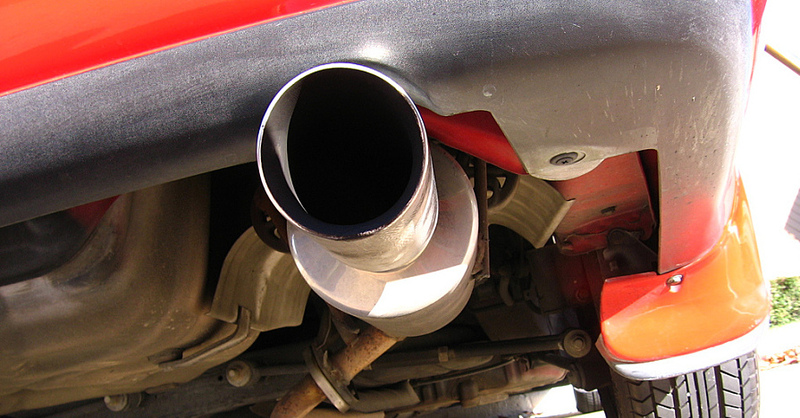 Rough roads can damage your exhaust system and spoil the sound of your ride – and your engine’s performance. 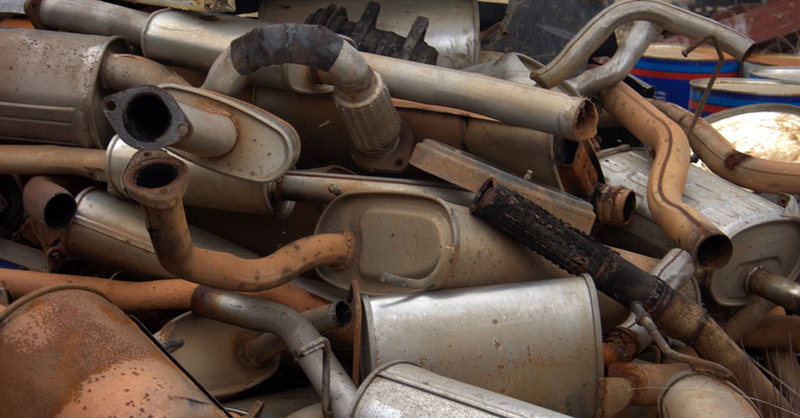 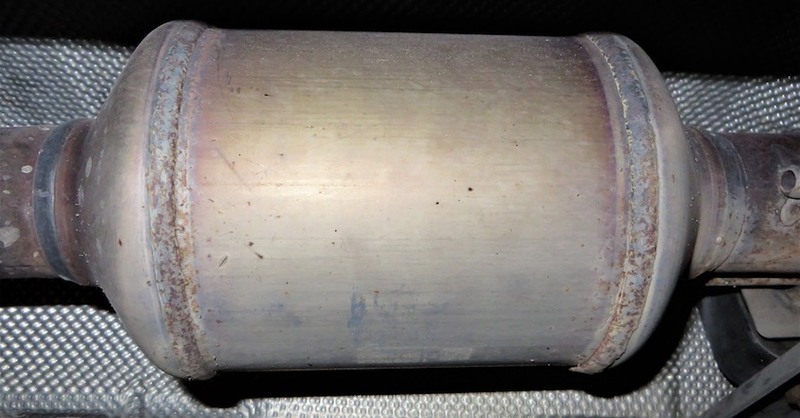 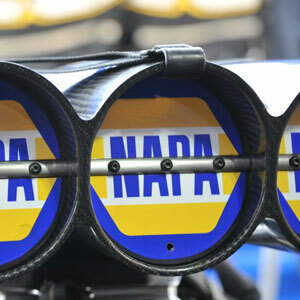 Understanding Exhaust Systems: When is Replacement Necessary? 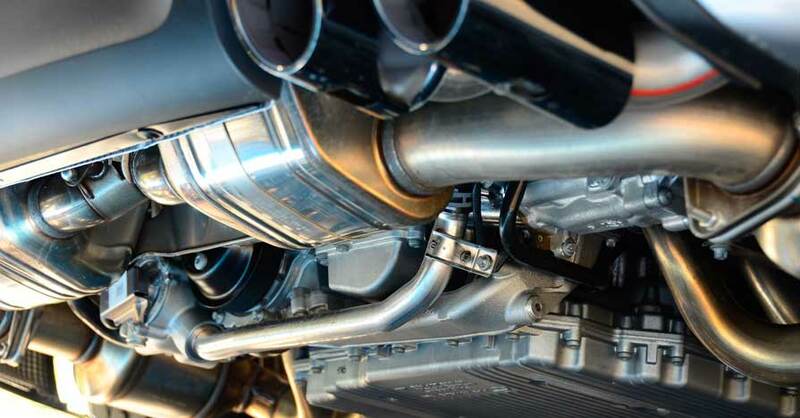 Understanding exhaust systems and how they fit into a car’s ecosystem actually isn’t too difficult.